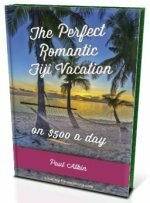 Want to know where the most sought after Fiji all inclusive resorts are? 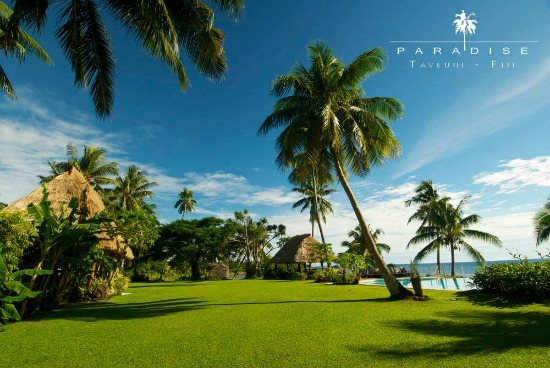 Discover these stunning tropical resorts in remote locations all over Fiji! 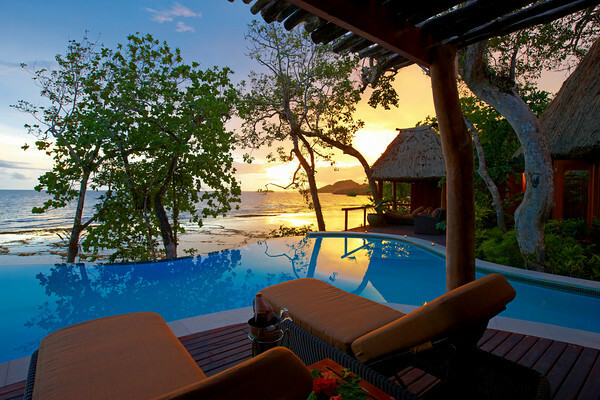 The main island of Viti Levu is where you'll find some great value Fiji all inclusive deals. And most just require a taxi/coach transfer. 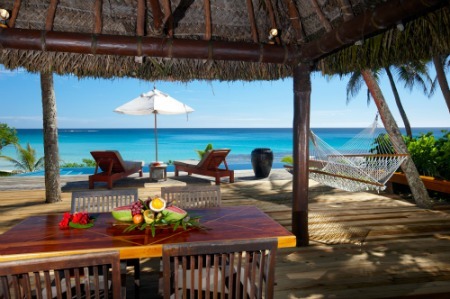 The Mamanuca Islands often grace Fiji postcards, picture perfect islands and beaches. Farther past the Mamanucas and you get to the Yasawa Islands. Far far away from everything. The second biggest island of Vanua Levu takes a big step back in pace from the main island. A domestic air transfer to Savusavu Airport is needed, and more than worth it. The garden island of Fiji, Taveuni, is especially top class for diving, snorkelling, and for nature lovers in general. A domestic air transfer to Matei Airport is the go for your beautifully remote resort. Spectacular is an understatement for Wakaya Island. Hugely exclusive where celebrities come to relax.